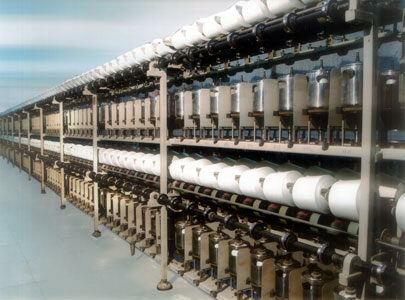 110/165 Pot Cotton/Spun TFO, Two For One Twister, Spun yarn pot, Pot Cotton, Spun TFO, Spun TFO Double Deck, Spindle Pitch, Sapru Spun TFO, Dual Motor Drive :: Sapru Machines Pvt. Ltd. :: Surat :: Gujarat :: India. Take up Package (Paper Cone) 2.5 Kg. 2.5 Kg.